Salesforce is probably the most popular Customer Relationship Management tool. What makes it great is that it is highly customizable. You can customize the data fields for your contacts and leads according to your business needs. 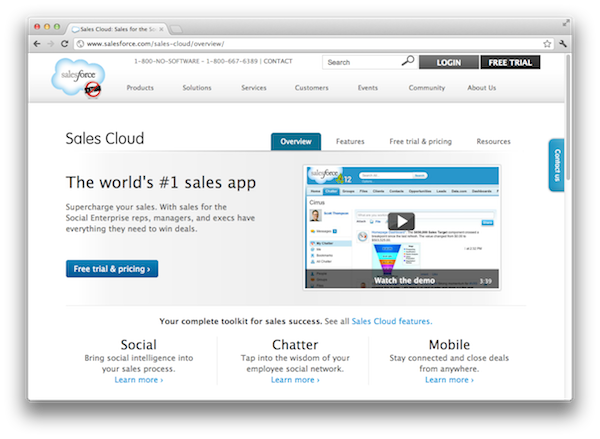 Today, we are happy to announce our new integration with Salesforce. 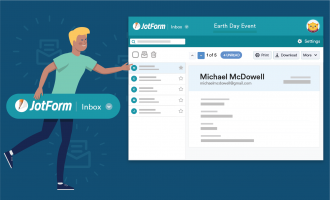 The great thing about JotForm’s Salesforce integration is that you can take advantage of the flexibility of both SalesForce and JotForm. You can basically map fields on your JotForm form to the fields on your Salesforce database. Salesforce allows you to track and disperse leads to your team members. 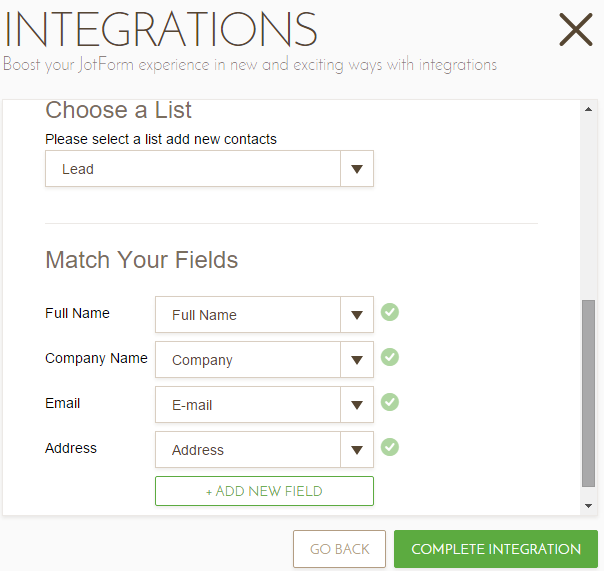 JotForm allows you to create great looking and flexible lead generation forms. 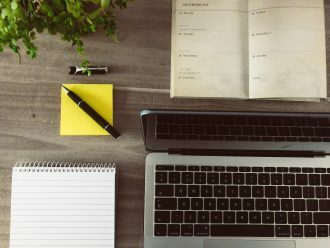 So, integration of your JotForm form data with Salesforce database means that you can now quickly capture more leads and speed up your sales. 2. Next, enter your account credentials. 3. Now, choose the type of data that will be transferred from the form. Use “Contact” or “Account” for people and “Lead” for companies. 4. On this step, map your form questions with the data fields on your Salesforce database. 5. That’s all. Click on “Complete Integration” button once you’re finished. Give it a try today! If you have any suggestions or problems feel free to send us a comment below. Does the integration still exist? 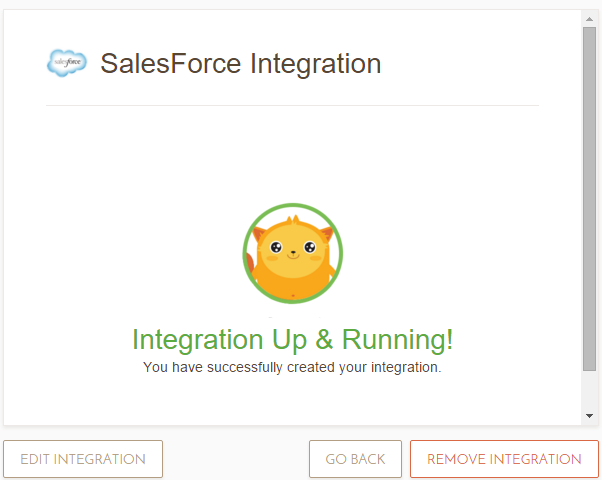 Salesforce is no longer an option on the integration page. We were able to successfully get the lead form working however when the lead comes into Salesforce, the owner is the account that we registered on Jotform. Is there a way to have the lead sent into Salesforce but be sent to our Unassigned Queue instead? Match your field there is a drop down but nothing to select. I cannot continue to completing integration. Hello, how do I get the authentication token? I'd like to know if this is a real-time integration or you do batch updates every certain time. I've created several records in the JotForm without any error message but nothing arrived to salesforce. Can a form be preloaded with certain information pulling from an opportunity in Salesforce? Is it possible to transfer the geocoded data from the plugins? 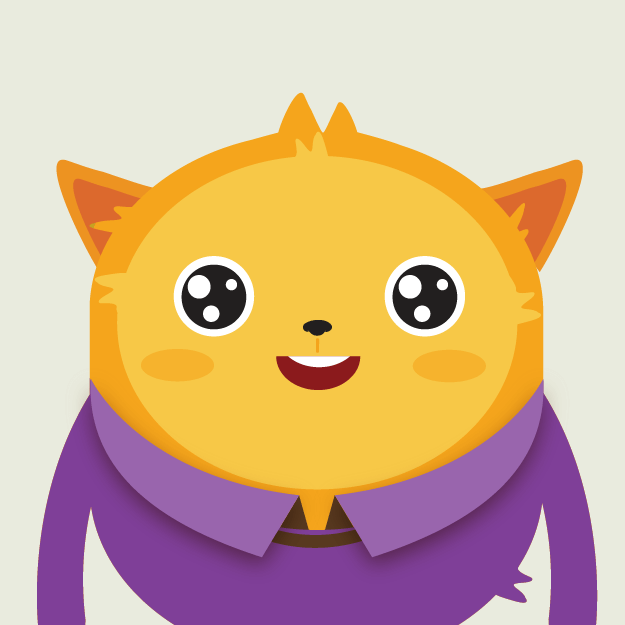 We are really wanting to map our contacts within salesforce. Has anyone done this? 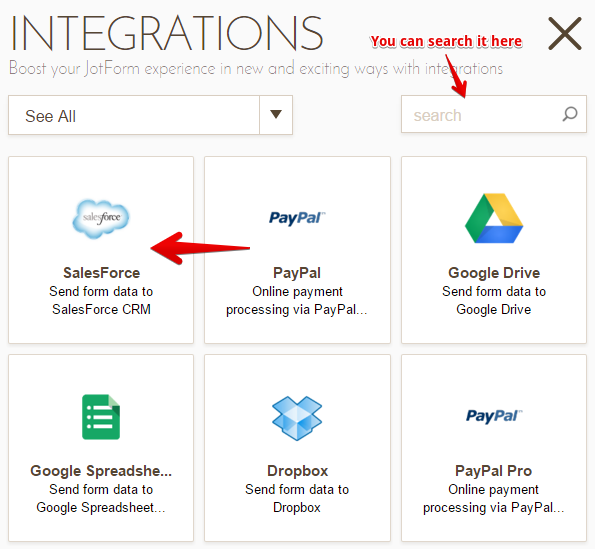 Hi, I've tried the integration multiple times and although it gives me a success message on the JotForm side nothing gets imported into SalesForce. Please help! Does it work with Group addition? Is this documented more fully somewhere? 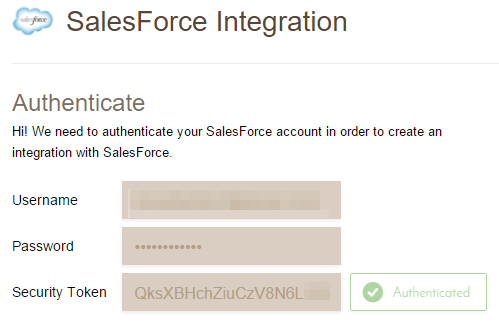 Or in any event... if someone fills out a form with an email address that is already in Salesforce, what happens? Can I have it still create a new lead? 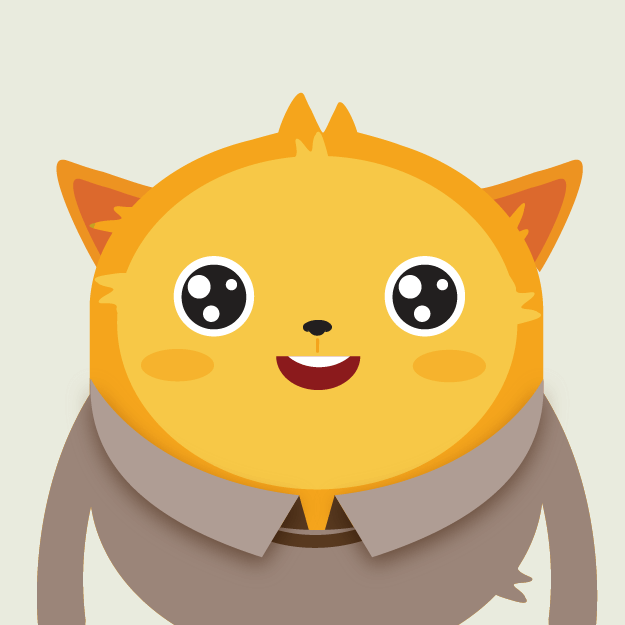 where & how do i get the security token ? When I enter the credentials, it says "API is not enabled for this Organization or Partner". Is that because we are only using the Professional Edition? Or do I need to tell SF to trust Jotform (Although I though the token takes care of that)? Do you have a timeline on when integration with Salesforce custom object and custom fields will be available? Are there any plans to integrate with objects other than a contact or a lead? 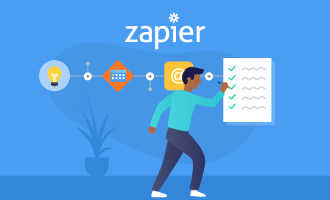 I was really excited to see the integration with Salesforce as I was just about to stop using JotForm and use something else. I have just tried to convert my first form to integrate with Salesforce but I noticed I cannot Map my Form Fields with Custom Fields in Salesforce - "Lead Custom Fields & Relationships". I noticed another question along this line. Is this something that is going to be included very soon or will it be some time away? This is a really important feature as I have many custom fields when capturing leads. Thanks for your help. Couldn't be more excited!  Now we just need an integration with Vertical Response and JotForm will have thought of everything for us! So beautiful I could cry, but I need it to map custom fields which aren't showing up in the JotForm drop down list. How can I add them? Or is that in the future? Just wondering if this would ever work with accounts. We converted all our leads. Everything is an account now. Wow! this could be amazing for us... question about DropBox... can we upload multiple photos (like 8) at a time?? This is great and extremely timely news. Thanks!